TIJUANA.- In recent years, the city has become a gallery without limits. More and more artists portray the essence of Tijuana in the streets, showing their technique and style in each mural. 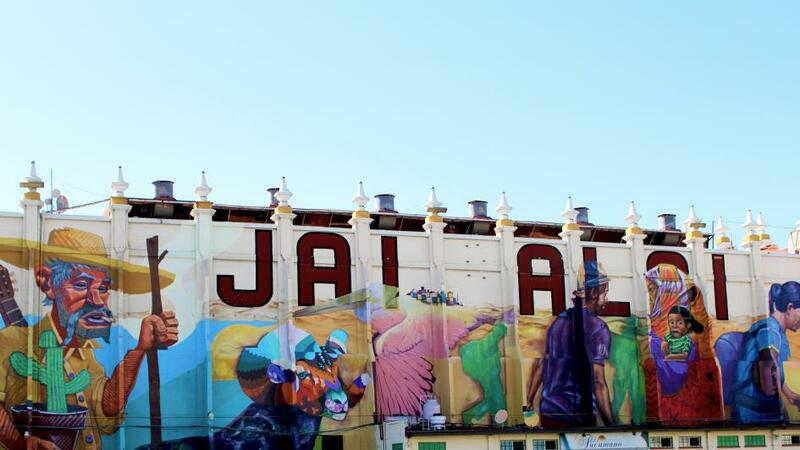 Tijuana is characterized by being one of the most visited borders and with inhabitants of other parts of the world, which creates a very interesting cultural exchange that brings artistic community a different creative process reflected in their murals. To learn more about this, we had a chat with Azucena Castañon, a Visual Arts teacher at UABC campus Tijuana, who shared her perspective as a witness to this series of changes.